Receiving positive feedback from our supported employees is one of the most rewarding aspects of our business. Here are just a few of our success stories from our wonderful supported employees. 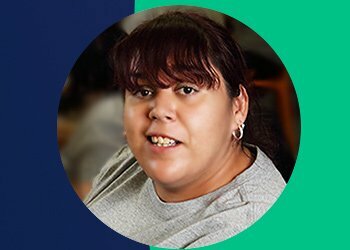 After struggling with fluctuating work for years, Bianca sought something stable and rewarding. Bianca’s mum found an ad for Mobo Group in the newspaper and suggested that Bianca try it out. Now, after two years, Bianca works alongside her husband and appreciates the independence and value that Mobo Group brings to her life. She is glad she took the initial chance and tried something new because she now feels confident in her role and doesn’t look back. Kelvin had passed a cleaning services course but had difficulty securing employment. He felt that many organisations were worried about taking on an employee with a disability. Despite this, he was committed to finding a job. After seeing an ad in the paper for Mobo Group, Kelvin applied and was offered a job. Coming from a manufacturing background, Kelvin felt most comfortable in assembly work. Now, over five years on, Kelvin demonstrates impressive productivity and says that he feels like he accomplishes a lot every day. Keeping active stimulates both his physical and mental health, and he reports that working has made him a happier person. Tranmere. After commencing work at Mobo Group, he was surprised as a month, six months and then a year passed by in no time at all.He found that instead of having to go to work, he wanted to come to work. Now, ten years on, Brian still loves the atmosphere and work environment at Mobo Group. He finds the team flexible and helpful, so much so that at the end of the day sometimes he doesn’t want to go home. He’s got a close group of friends and feels like the work is really tailored to suit his skills, and particularly enjoys making boxes and labeling. four days a week. 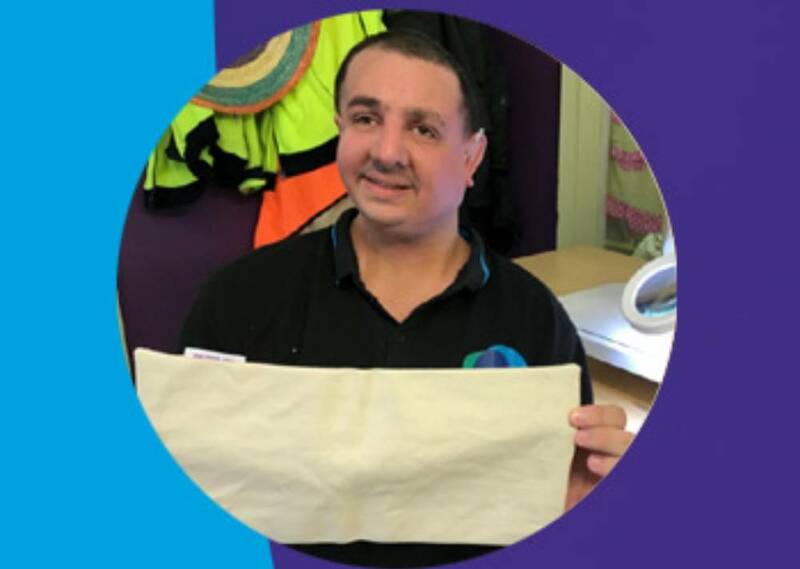 His favourite job at Mobo Group is packaging, however he enjoys a range of tasks including linen folding and sorting. Jesse has made lots of friends at Mobo Group, and enjoys the neat and tidy work environment. 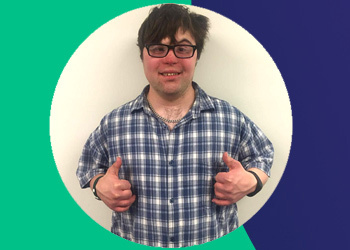 He believes that working here has increased his confidence, and he has developed lots of valuable skills through the wide variety of jobs he does. Outside of Mobo Group, Jesse has an extremely busy social life. He enjoys weekly activities such as dancing with Dance Down, ten-pin bowling, swimming, going to the gym, shopping and cooking. 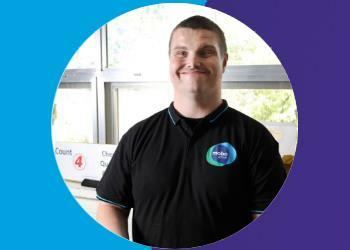 Jesse loves his job here at Mobo Group and would recommend becoming a supported employee to all his friends. Genelle to apply for a position she was very excited. Genelle is now very busy, working at Mobo Group four days a week. She loves the wide variety of jobs Mobo Group offer but her favourite is working in the Food Rooms. 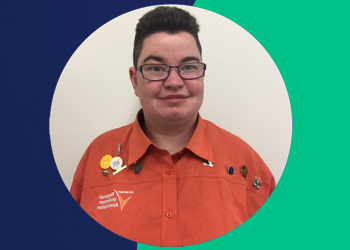 Genelle recently attended the NDIS launch here in South Australia, where she was able to hear the Premier, Jay Weatherill, speak about the new disability scheme and looks forward to the benefits the scheme may bring her to make more choice about her future. Genelle has been very thankful for the opportunities that Mobo Group has provided her. She has been able to broaden her skills and confidence, while working amongst her friends in an environment that appreciates her hard work. Gennelle has since set herself the goal on enrolling at university. She plans to undertake Women’s Studies at Flinders University in 2019. Meet Shane who after living at home with his mum for two years decided to return to work. Shane had previously worked at Mobo Group in 2013 and then moved to other employment that didn’t stick. When faced with who to return to, he chose Mobo Group for the rewarding work and the friendly working culture. 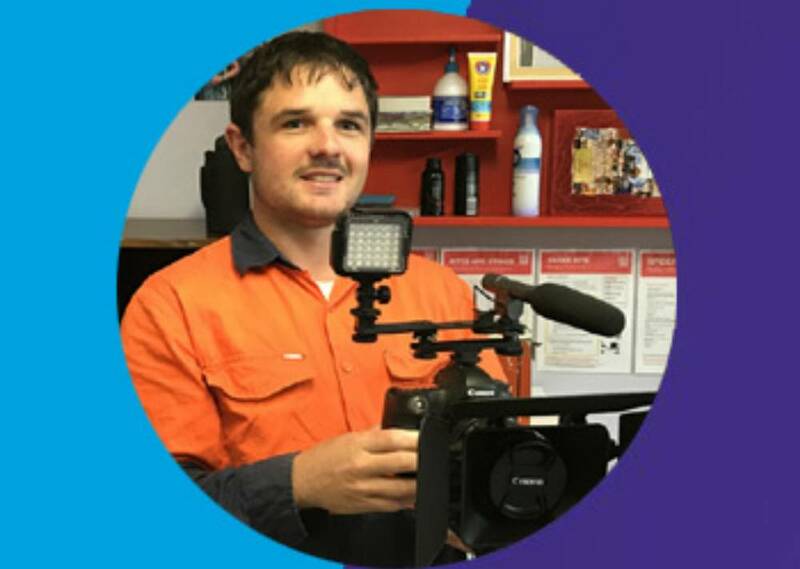 Shane`s cheerful personality was on display during the Gawler Disability Expo and Forum a while back when we invited him to the microphone to share his experiences with the audience. He spoke about the jobs he likes and the friendships he has made since first coming on board. Shane loves to stir people up and is our resident joker. That being said, he is extremely diligent in his work, and can’t pick a favourite task. He has proven that he is particularly skilled in packing and assembly jobs. she felt uncomfortable working in an environment where she wasn’t supported. 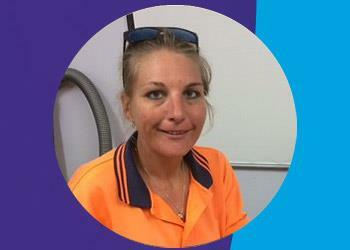 When she joined Goolwa Salvage and Save she instantly felt comfortable due to the quality of people she was surrounded by. She was learning new and relevant skills each day, assigned tasks that were suited to her capabilities and had an ample amount of support that enabled her to continue working for as long as she needed. Working with other employees who have also experienced many problems finding and maintaining employment made her feel at ease and more accepted in the workplace. Now 7 years on, Emma is constantly learning and has significantly increased confidence with customers and with colleagues. 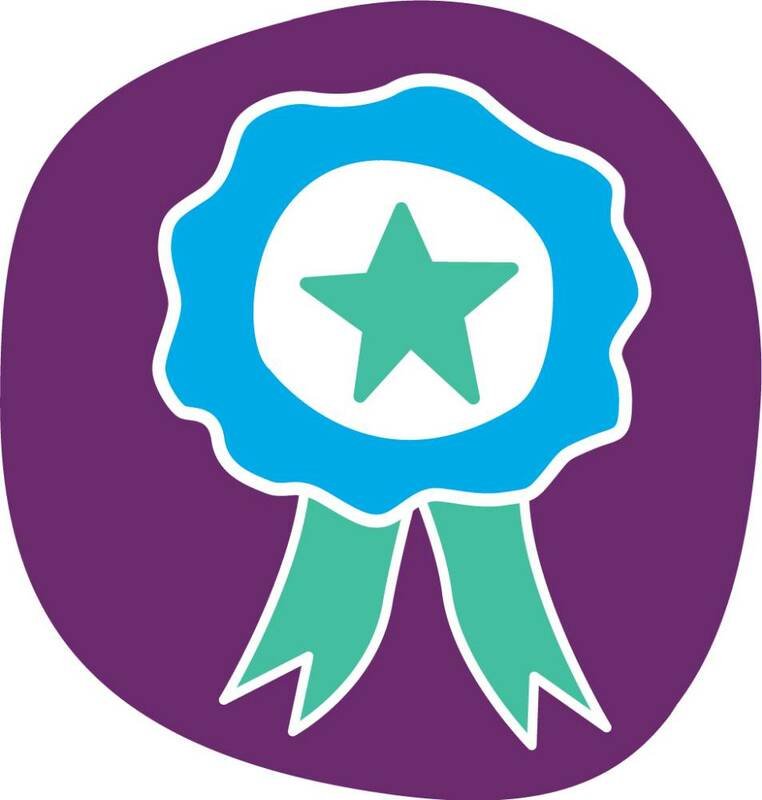 She has also completed a computer course during work hours that has taught her new and practical skills which she can also use in her life outside of employment. Since working at Goolwa Salvage and Save she has been able to save up enough money to purchase a brand new car. Having a job that motivates her to be more focused in life, have a routine and most of all get out of bed each day to earn money makes her feel a sense of achievement as she looks back at where she came from. job. When he joined Mobo Group he initially felt anxious and uncertain, however was welcomed with open arms by his new colleagues. His mother explained how independent he has become since he commenced. “This change was for the better, he has met new friends, improved his social skills and has been trained to use various machinery,” she said. 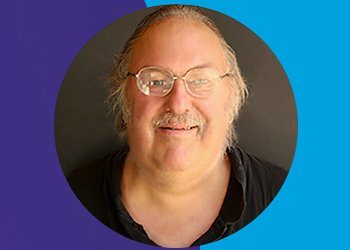 Marc is now settled in at Mobo Group and works 5 days a week. His favourite job is sorting and folding linen for hospitals as it’s a job he knows helps the community he lives in. In his spare time he enjoys helping his father at their family business and barracks for Port Power and the Crows. He feels proud to be a part of Mobo Group and recommends Mobo Group to his friends outside the business as he loves his job. to see the sew lines and we had limited success with his sewing training because of this. Sam felt disappointed and was frustrated that he was unable to increase his sewing skills and challenge himself personally. However, on a visit to the Royal Society for the Blind (RSB) last month, Sam discovered a magnifying lamp that he thought may be able to assist him in overcoming his barriers. Sam was able to borrow a lamp from the RSB to see if it would help him with his sewing skills training. Sam discovered that the magnifying lamp was a valuable visual aid which enabled him to see the sewing lines and help him work toward his goal of learning to sew! Not only was Sam able to use the magnifying lamp for sewing, but he discovered it could help him in his ACE training classes. Sam’s supervisor approached the Employee Assistance Coordinator and together made an application to the Employee Assistance Fund (EAF) through JobAccess to fund the lamp as a workplace modification. The application was successful and a new magnifying lamp was purchased for Sam. Since then, Sam has been working on his sewing training on a weekly basis, and has improved leaps and bounds. This week Sam sewed his very first wheat bag from beginning to end with little support. We are so proud of you Sam and are thrilled that you have been able to achieve your goal of being able to sew an “In Stitches” Wheat bag! and KFC due to the pressure he was put under and lack of sufficient training. 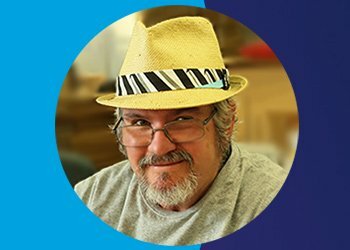 After contacting Mobo Group, Tim was given the tools he needed to find employment that best suited him. With Mobo Group’s assistance, he was able to secure employment with Coles which lasted nearly 8 years. Mobo Group also helped him obtain a 6-month contract position at Whaler’s Emporium. Tim impressed Mobo Group so much that he was offered a position here at our Goolwa Salvage & Save. 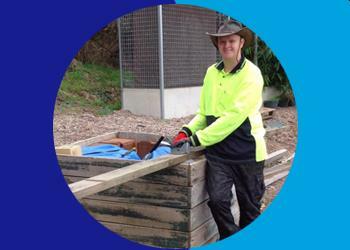 Tim enjoys his employment here as it offers a more supportive environment with people who appreciate his skills. Tim spends his time away from work out in the world taking photos. He has his own website where he showcases his photos www.timdawsonphotography.comHis photography skills are often utilised at work with Tim taking photos for Ebay sales and Social Media posts. Gardens team then moved to our South Coast Firewood team splitting, bagging and delivering firewood. He says the best part of working for Mobo is interacting with customers in the yard and on deliveries. He is a passionate Port Power and Encounter Bay FC fan showing his support by changing which team’s hat he wears depending on the results of the game. or the family home and live independently. Will is assisted to develop his cooking skills, including shopping, budgeting and preparing meals. 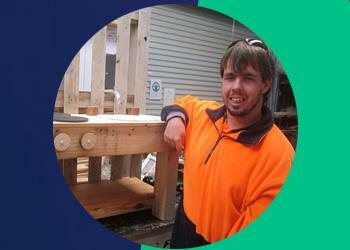 His goal to increase his social networks is achieved by Mobo Group helping him attend the Loxton Community Men`s Shed. where he enjoys woodwork activities in a supported environment. 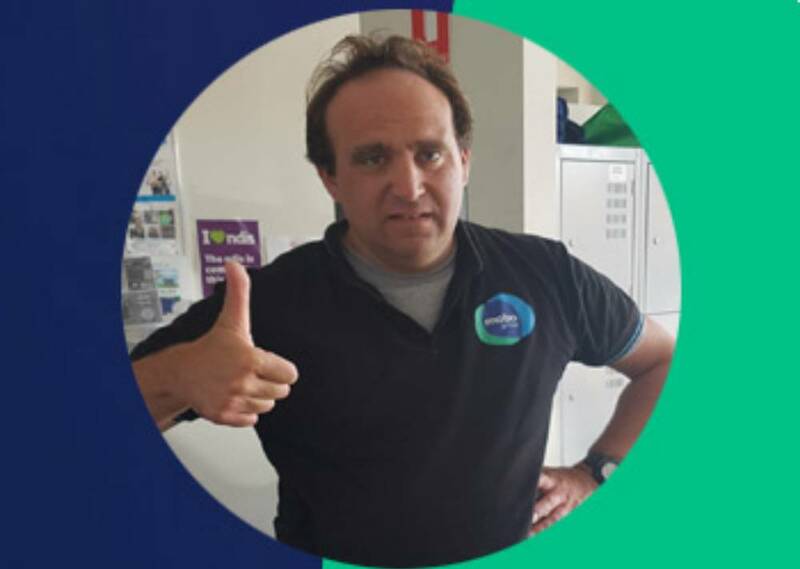 He also has support finding and maintaining employment that enables him to achieve independence and to be better connected to his local Berri community. Will is pictured holding his newly created piece of furniture. could secure paid employment with us. During his training we discovered that he had a real skill for customer service, especially operating the cash register and ensuring all our customers` needs have been met. Matt quickly grasped how to count the float, enter sales into the register and use the EFTPOS machine. Matt`s passion to help has our customers returning each week just to see him. With the skills Matt has developed he looks to carve out a successful future with us. Jesse had always struggled with his confidence at work, often finding ways to avoid the difficult tasks. That was until he began working at our Salvage & Save Windmill Hill site 2 years ago. After completing his first woodwork project unassisted his skills and confidence began to blossom. He now independently builds and designs all the crates we sell with little to no support. We are so proud of Jesse who earlier this year was promoted to Shop Assistant, which entails operating the cash register, answering the phones and assisting customers in the yard. Jesse told us that he never thought he would ever come this far. He now knows differently.